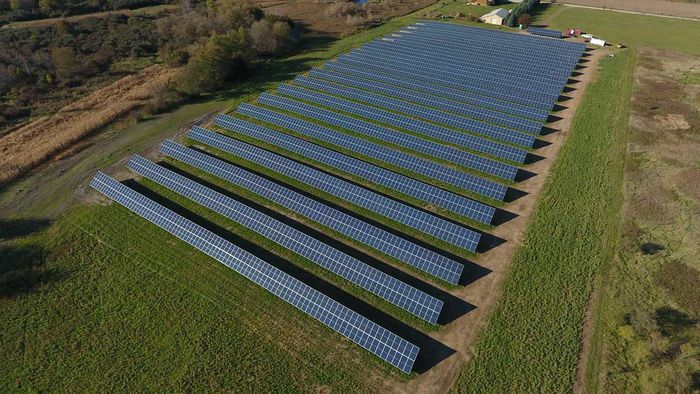 For years we have specialized in powering your farm and saving you money; now let us discuss leasing your land for larger utility-scale solar farms. You already know who we are, so before you sign a lease with an out-of-state company, call us to learn the benefits of using a local, well-known company. We take an honest and realistic approach to leasing your land. Why Lease your Land for Solar? Contact us today for more information on this incredible opportunity.